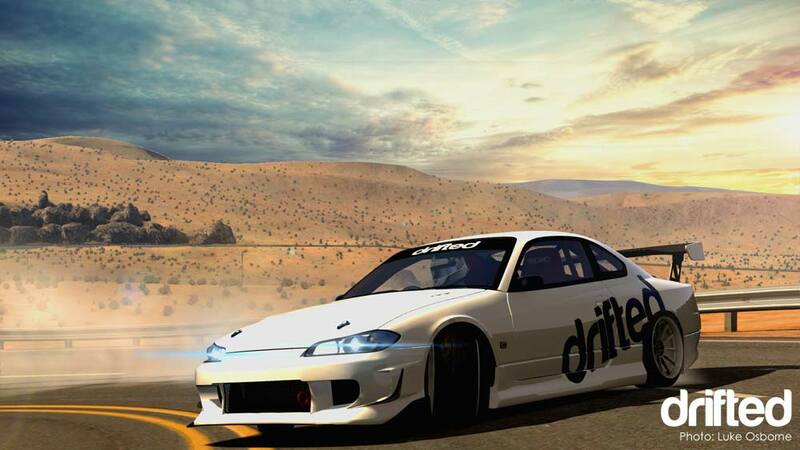 NEWS: Introducing the Virtual Drift Championship! 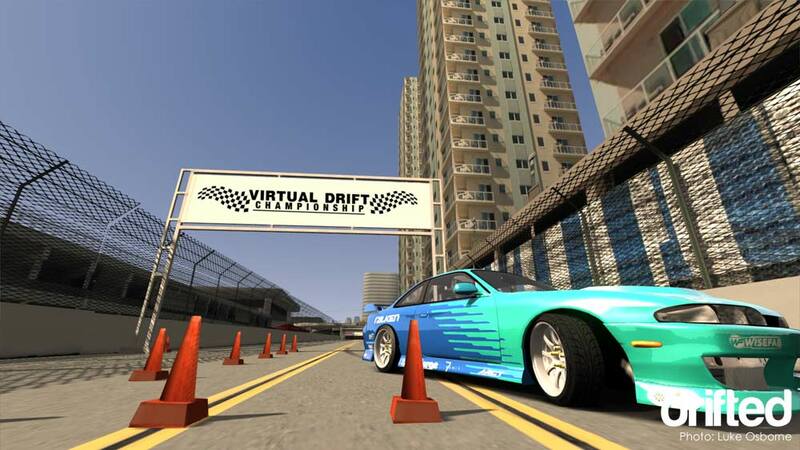 We are proud to announce that Drifted is supporting the Virtual Drift Championship as official media partner. 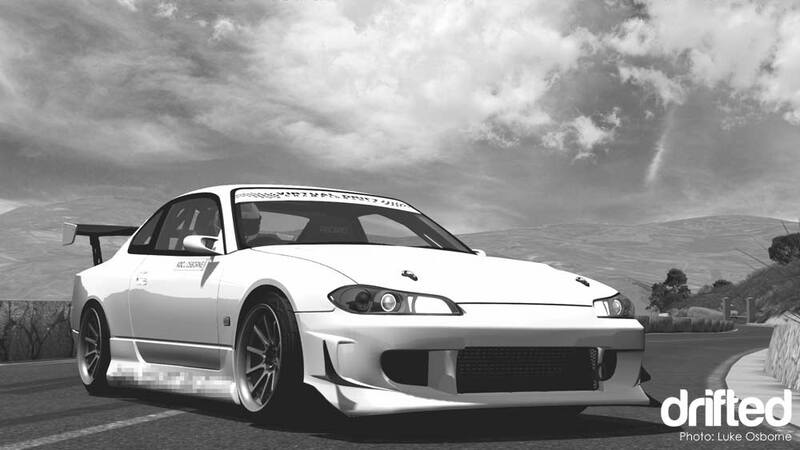 Learn more about the VDC at their website. We are very excited at what the VDC is bringing to the table and we will be covering events, the growing community and letting you all know how you can get involved in the VDC. 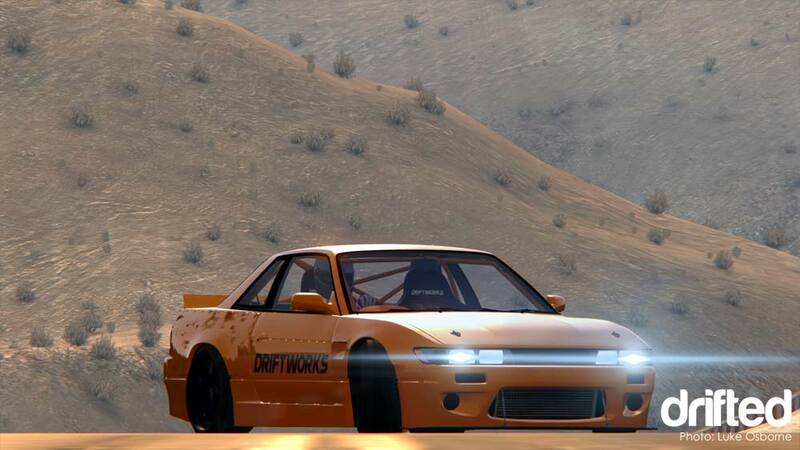 Stay tuned to Drifted.